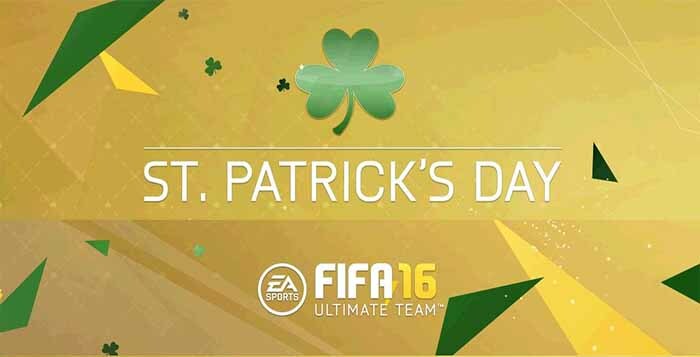 To celebrate the Irish St Patricks Day, EA introduced in FIFA 15 new green colored cards. These not inform cards are assigned to a selection of the best Irish players and released all at once in a single FUT squad of 23 players. The only difference between the St Patricks cards and their respective original NIF cards is the colour. There is no boost in the stats or in the attributes. 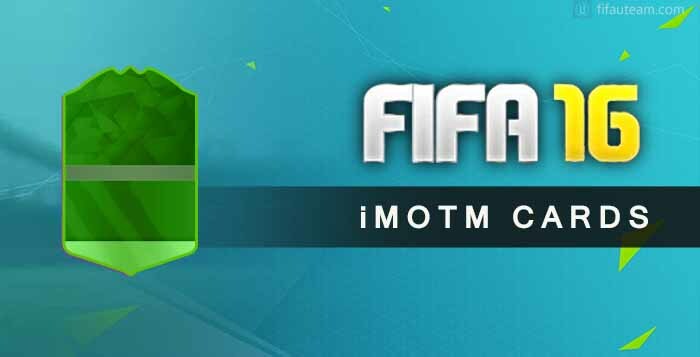 During the period of the promotion, usually five days in mid March, the player’s cards pulled from packs are released on green instead of their normal colours gold, silver and bronze. Despite not performing better in the pitch, the ‘greens’ are sold for a higher price in the FUT transfer market because of three main reasons: many people like to collect them; to fulfill the tournament requirements which has one of the best win rewards in the year; the discard price of these cards are the same one of in form cards.